experiences and the requirement of food market. without cholesterol or animal fat ,but it looks and tastes like meat. add wheat flour, starch, wheat gluten, peanuts protein meal. Three phases: 380V/50Hz, Single phase: 220V/50Hz. 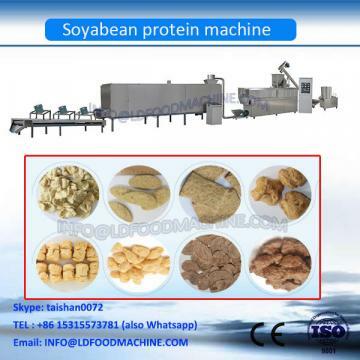 food production as customer request.